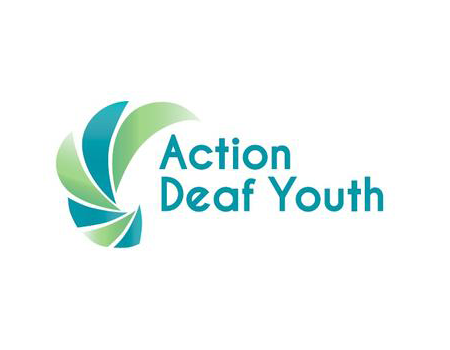 Action Deaf Youth (formerly NIDYA) was founded in 1988 in order to improve the quality of life for young deaf people in Northern Ireland. To meet the social, educational and psychological needs of young people, enhance quality of life and choices open to young deaf, build confidence, self worth and encourage participation and provide positve role models. We offer a range of support services to enable deaf children and young people to reach their full potential and to be inclusive in all walks of life.